This lovely Cape Cod golf course is appealing to golfers of all levels. It challenges the more advanced player and relaxes the new golfer. With eighteen unique holes over 3000 yards, you'll play more golf in less time. 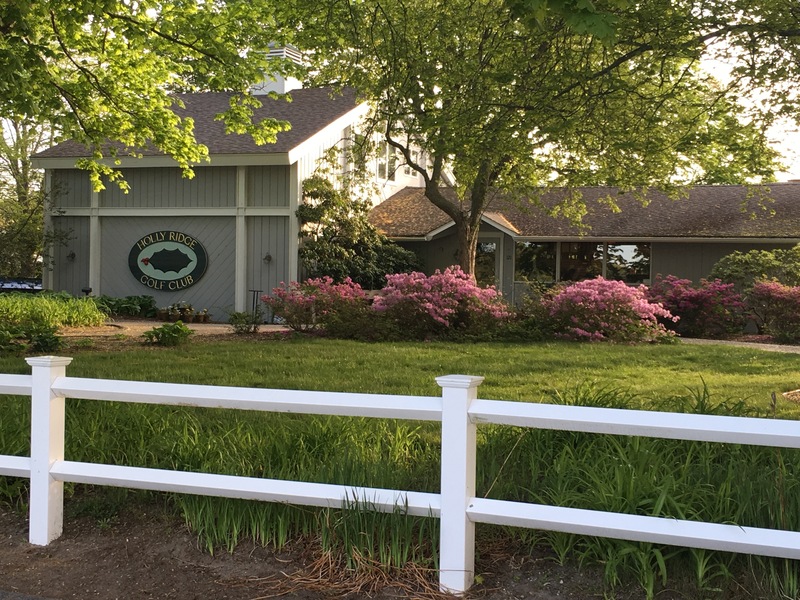 In addition to our golf course and practice facility, we offer award-winning golf instruction, custom club fitting, women's, men's, and junior leagues, a well-stocked pro shop, and a full-service restaurant and bar. Holly Ridge is a wonderful setting for parties, golf outings, charity events and more. Our friendly and knowledgeable staff is here to help you enjoy an Exceptional Holly Ridge Experience.